Irvine Public Schools Foundation (IPSF), a nonprofit organization focused on enriching the educational experience of each child in every school, hosted 110 golfers at its 2017 Tee It Up for Education Golf Tournament on Monday, June 5 at Strawberry Farms Golf Course in Irvine. 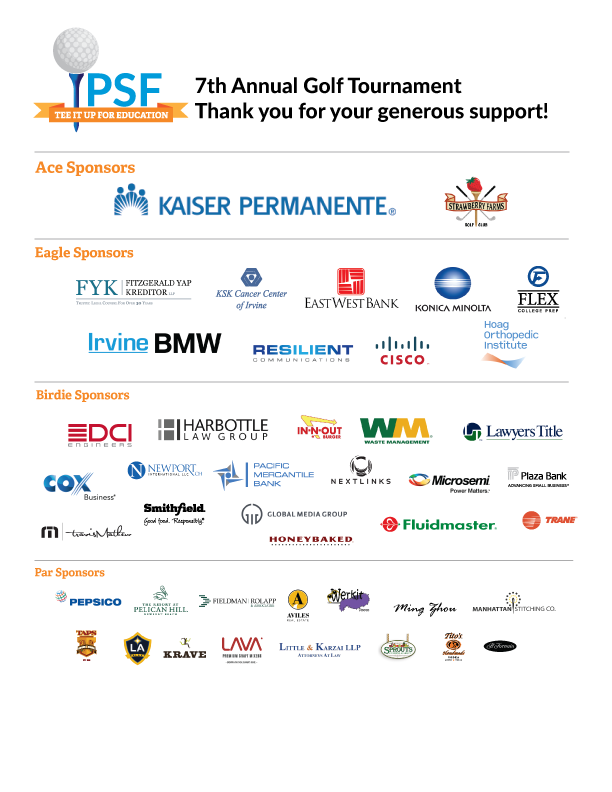 Civic, business, and education leaders throughout Orange County came together to golf and help IPSF raise over $90,000 to support public education initiatives in Irvine, including an emphasis on STEAM (science, technology, education, arts and mathematics) programming. The Travis Mathew Ice Cream Truck was on site to serve up fresh and premium apparel for all golfers, Irvine BMW sponsored the hole in one prize, a BMW i3, and Irvine-based HoneyBaked provided the boxed lunches for attendees. After the tournament, IPSF hosted a cocktail reception, dinner, and raffle. 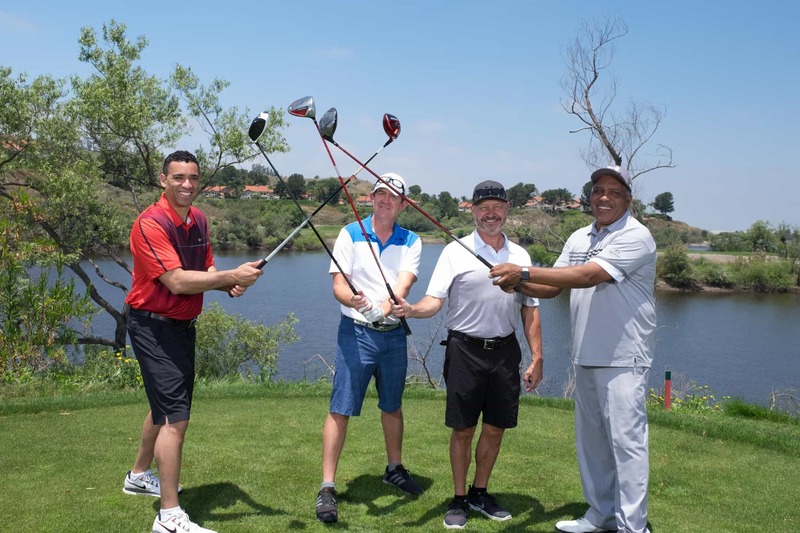 More than 42 companies and community organizations sponsored the tournament, raising funds to help provide educational excellence for Irvine youth. IPSF welcomed an extended list of new and returning sponsors, including $10,000 Ace Sponsors Strawberry Farms Golf Club and Kaiser Permanente, and $5,000 Eagle Sponsors Irvine BMW, KSK Medical, Hoag Orthopedic Institute, Konica Minolta, East West Bank, Fitzgerald Yap Kreditor LLP, Resilient Communications, Cisco Systems, and Flex College Prep. For a complete list of sponsors, visit https://ipsf.net/images/golfsponsorweb.png.